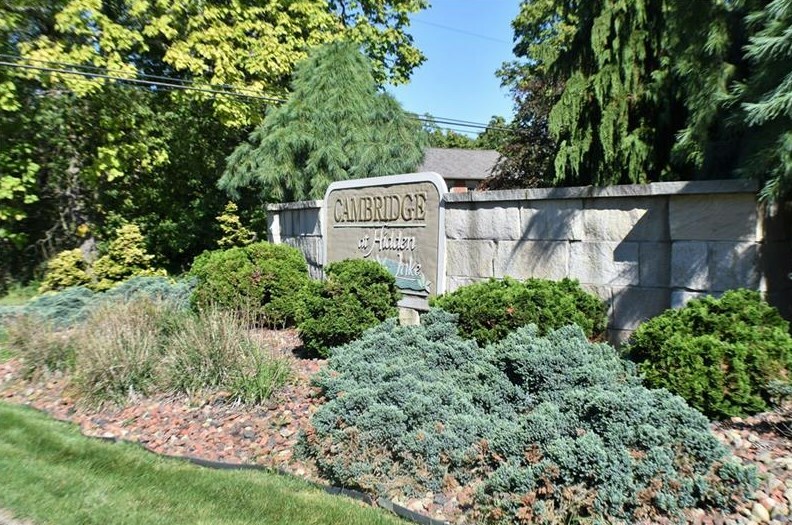 Hidden Lake Lot #60 is the first lot on the right when you enter Cambridge Development. The lot is partially cleared giving you a head start, with some trees remaining in case you want added privacy! Underground utilities and a lake compliment this development. Driving Directions: From SR 65, Turn E on Old Princeton Rd - 1.7 miles to Entrance of Hidden Lake on R. From SR 422 Turn S on Aiken, Turn R on Old Princeton, Development on L. Lot 52 is on Right near the turn around. 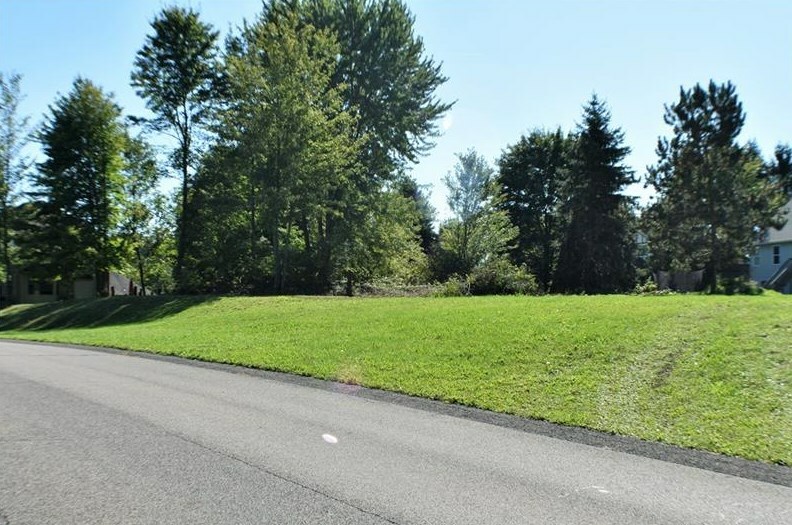 60 Hidden Lakes Drive, Shenango Township, PA 16101 (MLS# 1362922) is a Residential Lots property with a lot size of 0.6200 acres. 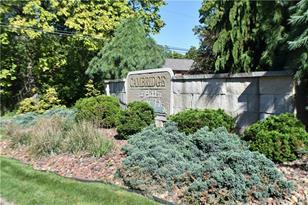 60 Hidden Lakes Drive is currently listed for $23,000 and was received on September 30, 2018. Want to learn more about 60 Hidden Lakes Drive? 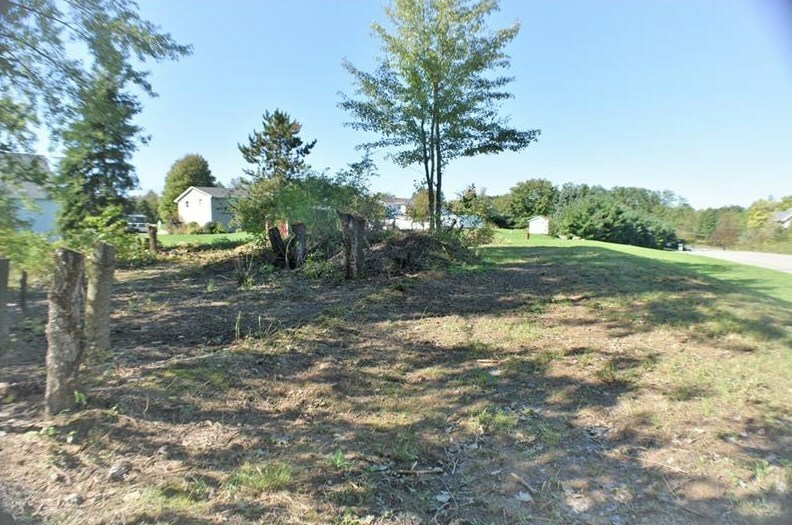 Do you have questions about finding other Residential Lots real estate for sale in Shenango Township? You can browse all Shenango Township real estate or contact a Coldwell Banker agent to request more information.